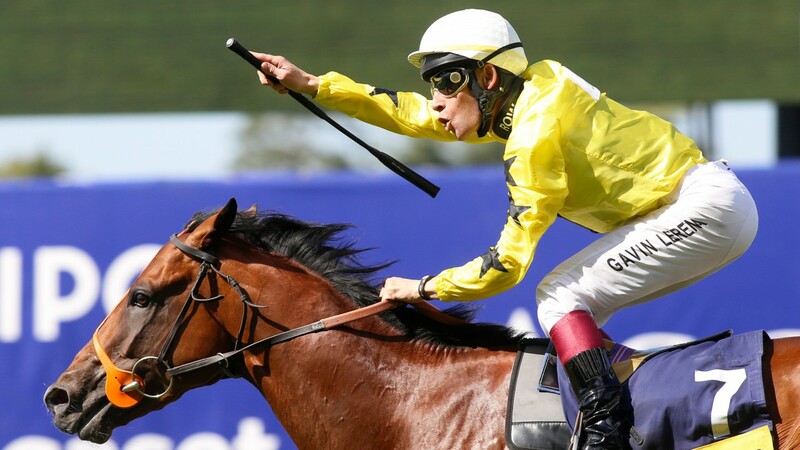 South Africa's 2015 champion jockey and current title race leader Gavin Lerena is to relocate to Britain this summer, when he will be based with Charlie Hills at Faringdon Place Stables in Lambourn. Lerena boasts 48 Group successes in his homeland, including 11 Group 1s, and hopes to add further Pattern-race triumphs overseas to that portfolio. 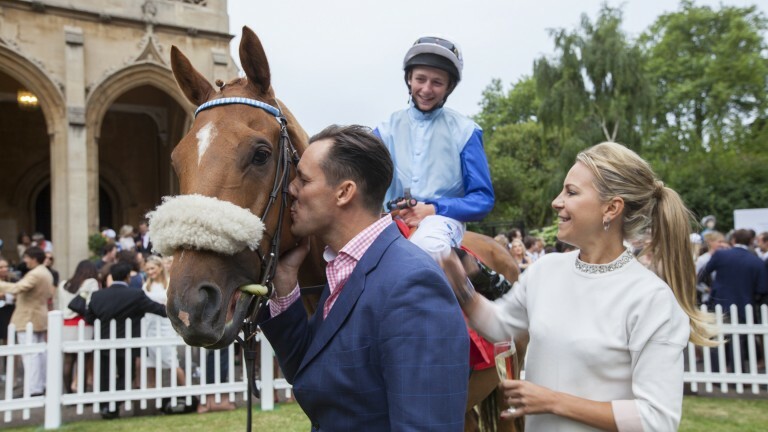 The 31-year-old is to be sponsored by Chelsea Thoroughbreds, whose prime movers Richard Morecombe and James Ramsden have been impressed with his riding on the South African circuit and who will give him opportunities on their 27 horses housed with a total of nine trainers spread around Britain. Hills expects to give Lerena plenty of opportunities, while other trainers are said to have expressed an interest in his services. Not since the late former Racing Post editor Graham Rock brought Michael Roberts over in 1991 has a leading South African jockey based himself permanently in the UK, and Lerena is greatly looking forward to the challenge. He said: "I'm so excited to get over to the UK and start riding winners there. The Shergar Cup was an experience in itself last summer and I cannot thank Richard and James at Chelsea Thoroughbreds, as well as Charlie himself, for offering me this wonderful opportunity." Morecombe said: "I was really impressed with the winners Gavin rode at Ascot last summer and there's a real opportunity for him here in the UK at the moment." Ramsden added: "My brother Joey, who trains in Cape Town, couldn't recommend Gavin to us strongly enough, while I saw that talent for myself when he rode at the Shergar Cup last summer." Lerena was a three-time champion apprentice riding out of Johannesburg, amassing 283 winners and breaking a record Roberts had held for three decades. Among his recent major successes, there was victory in the 2015 and 2016 Sansui Summer Cups on the Geoff Woodruff-trained Master Sabina. When landing the South African title he achieved a record of 42 wins in a single month and has partnered around 1,400 winners. 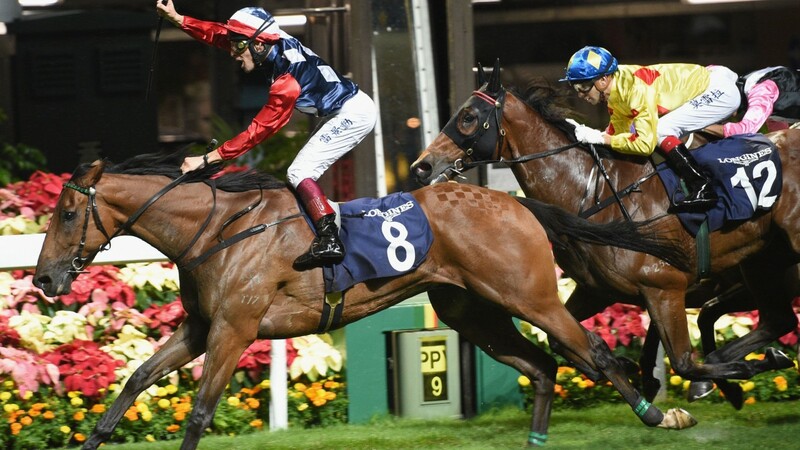 His experience beyond South Africa includes a victory in the 2015 Hong Kong International Jockeys' Challenge at Happy Valley and two successes on his only visit to the UK when riding at last year's Shergar Cup at Ascot.